One of the things I love about documentaries are that they provide me with information and imagery that I might not normally see. When it comes to seeing the world, while I have been to other countries, I have never seen the world quite like how BBC Earth has captured it in Planet Earth. This fall, experience the ultimate portrait of our world like never before as BBC Earth releases Planet Earth Special Edition and Planet Earth Limited Collector’s Edition to Blu-ray and DVD. Arriving in stores on October 4, the blockbuster series looks more beautiful than ever, taking advantage of new advances in high definition technology since the original release. Both the 6-disc Blu-ray and DVD box sets showcase over three hours of fresh bonus materials including a sneak peak at Alastair Fothergill’s next project Frozen Planet, the all-new specially made program Greatest Planet Earth Moments and several other new features. The collection is broken up by habitat, with discs 1-4 each showing different habitat, such as Mountains, Deserts, or Jungles. In addition, each disc has a bonus feature of video diaries that provide a sneak peek into how the footage was captured, for a total of eleven new production video diaries. Disc 5 contains the new Planet Earth: The Future bonus series that takes a look at what the future may bring for us and the world we live in. The final disc containes DVD bonus features that share inside stories of the snow leopard, elephants of the Namib Desert, and the underground rivers of the Mayans. 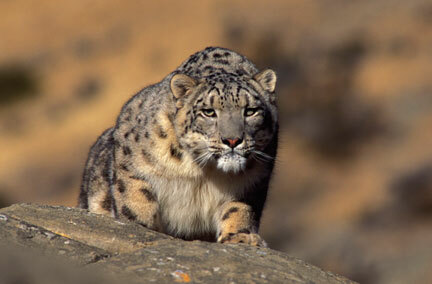 I really enjoyed the story about the snow leopard, one of the rarest cats ever filmed. The story that is told helps viewers not only to learn about snow leopards, but also see a larger picture about Pakistan and its culture. The Planet Earth Special Edition series has hours of video that is wonderfully narrated and will excite and amaze both young and old. This would be a great gift for adults and kids alike. I had to pace myself as I watched the DVDs since I just wanted to watch all of them one after the other since they were so amazing. The Planet Earth Special Edition and Planet Earth Limited Collector’s Edition were released on October 4, 2011 and are available DVD or Blu-Ray. Grab this great collection now and discover why it is the #1 selling documentary on DVD. You can find Planet Earth: Special Edition online on Amazon for just $40.99. 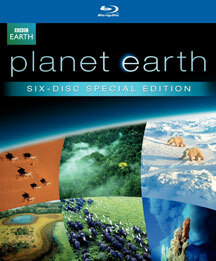 The Planet Earth: Limited Edition is available only while supplies last and is on Amazon for $68.99. We have this and have watched it over and over again. The whole family enjoys it! I love the Planet Earth series. My brother can’t watch it at his house though because his dog goes nuts and attacks the TV. 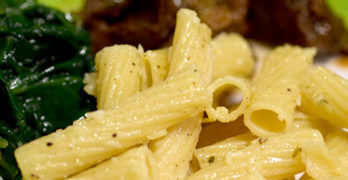 I love the BBC Human Planet. Going to have to check out planet earth with the kids. My DS loves animals.